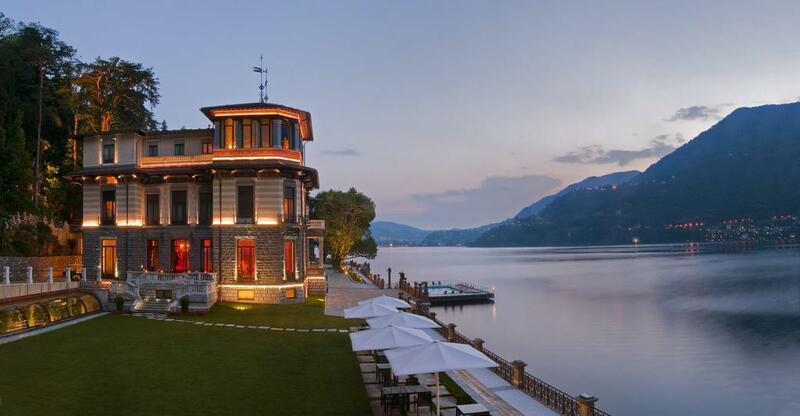 If you are looking for five-star luxury accommodation on Lake Como, the newly restyled Mandarin Oriental Lake Como offers luxury and elegance on the quiet shore of Blevio, Lake Como, Italy. The CastaDiva Resort & Spa located on Lake Como has been restyled and now debuts as the first Mandarin Oriental at Lake Como. The Mandarin Oriental Lake Como is now the second structure of the group in Italy and goes alongside the hotel in Milan. The complex is made up of 76 rooms and suites spread over 9 villas; two of which can be privately booked with exclusive service. In addition, there are 4 restaurants and bars, a spa with indoor and outdoor pool and ample space for events and meetings.